Your wedding day will be one of the most important and romantic days of your life. It will also most likely be one of the fastest days of your life. 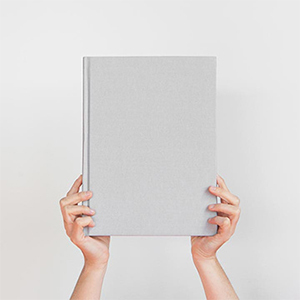 The one tangible thing you will have to reflect on your special day is your wedding album; forever capturing every special moment that will live on for generations. Even in this digital age a wedding album is still an important part of the full wedding experience. Today’s wedding albums hold all the same meaning and tradition as your grandparents’ and parents’ albums, but this is where the digital age enhances your album experience. The Brett Werner Photography team will create a custom wedding album which tells the story of your day. Customers often comment that when they see their album for the first time they see moments from their day they didn’t even know happened. 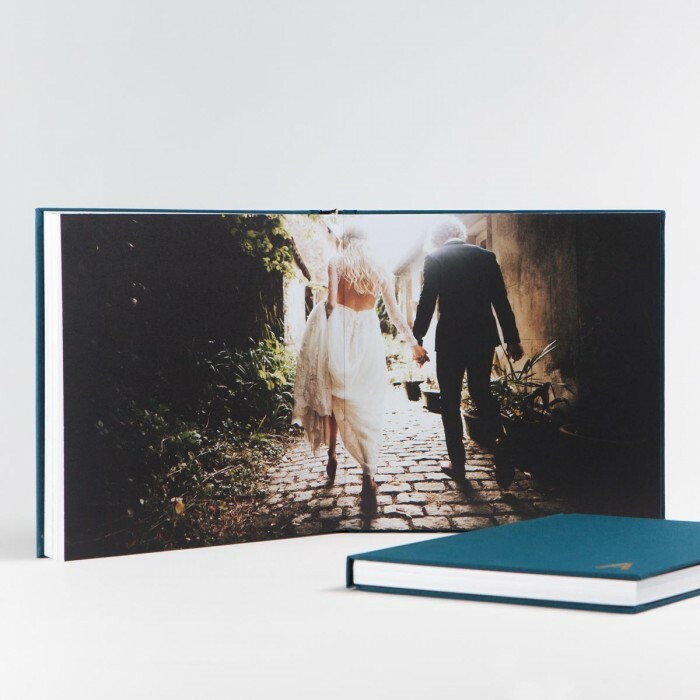 Our wedding albums are gorgeous hard covered books that are designed with superior quality to last for generations, keeping your wedding moments in a beautifully bound work of art. 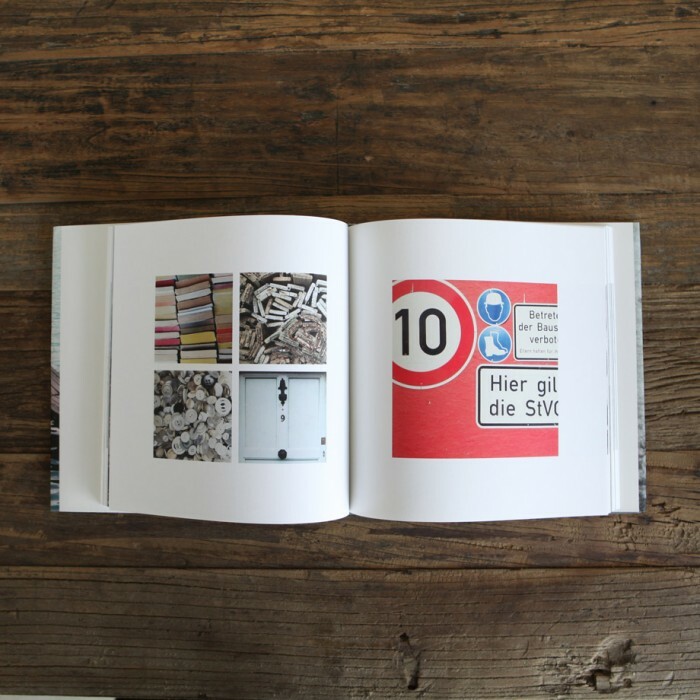 This custom book features ultra-thick pages that lay flat when open. 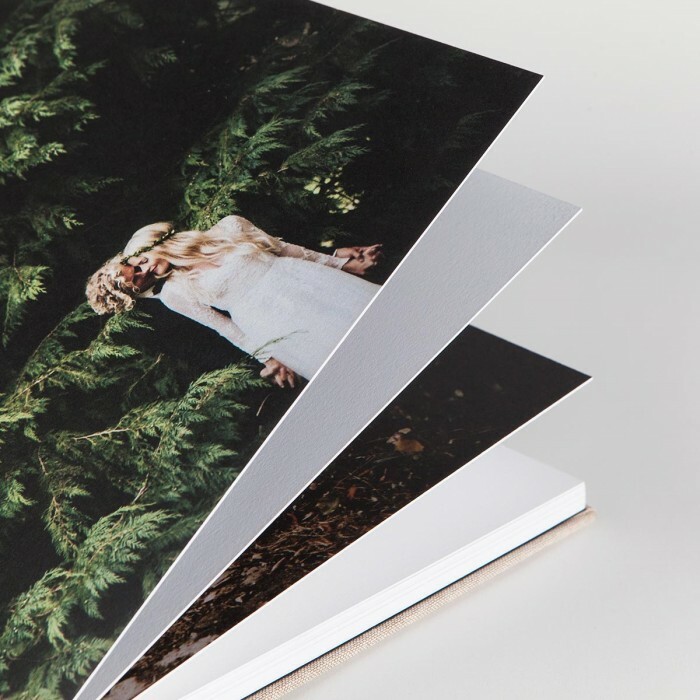 Designed to inspire awe from cover-to-cover, the Layflat Photo Album is distinguished for its seamless panoramic spreads.